CDR Maguire prepared planning and construction documents for the modernization of a new ferry terminal pier in Oak Bluffs. 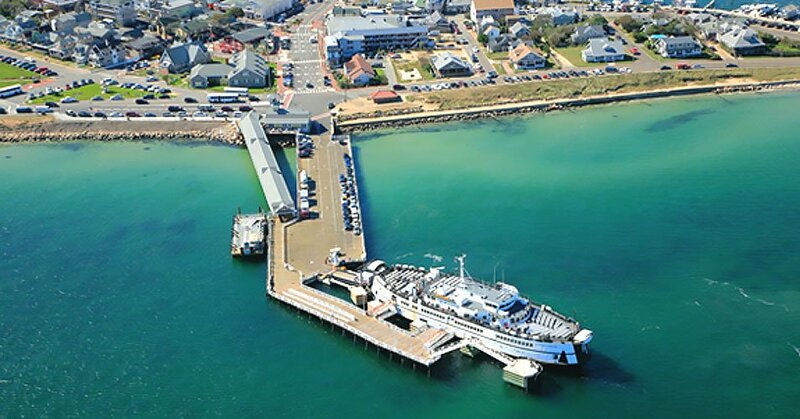 Featuring a new, reoriented ferry berth, transfer bridge, and berthing and fender systems, all solutions were phased to allow full operational service of the ferry and terminal during the season. Other activities included subsurface geotechnical boring/testing program, traffic and parking studies, wave and litoral drift analysis, in addition to preparing all state and federal permits.